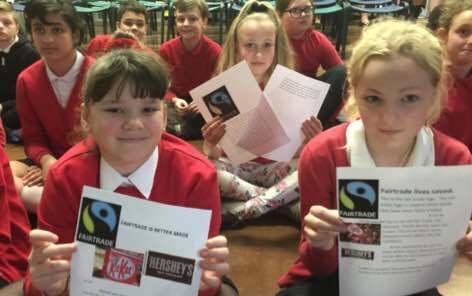 To finish our super Spring term, Parklands learnt all about Fairtrade and the need to spot the label. 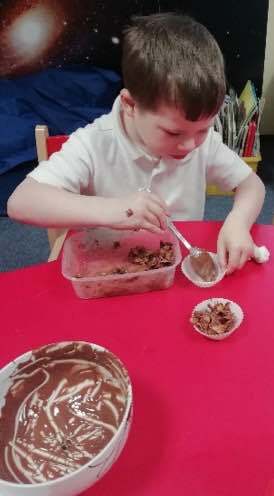 Reception made tasty chocolate crispy buns using Fairtrade chocolate. Year 1 made an amazing Fairtrade feast. They made their own special recipe Fairtrade lemonade and also enjoyed dining on delicious Fairtrade chocolate. 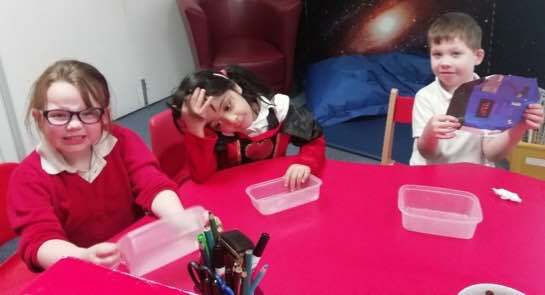 Year 2 used their amazing map skills to find out which continents our Fairtrade produce comes from and which oceans it travels across. Year 3 found out what Fairtrade is and which countries the UK depend on for food. They also designed their own fantastic Fairtrade Marks. 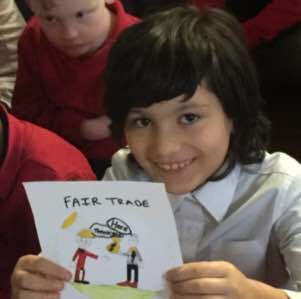 Year 4 discovered how hard it was for farmers before Fairtrade and how Fairtrade is improving and enriching their lives now.